Active participation is of paramount importance in today’s world. Nowadays people are constantly being bombarded with news through social media, getting angry behind their computer screen and then sitting back in comfort and doing nothing. Rather than getting angry at youths for their apathy, maybe it’s about time we took a look at what causes it. As one such youth myself, I’ve always felt a strong sense that my voice isn’t quite loud enough, that speaking up would be fruitless and hardly worth my time or energy. Though many policy makers do take a vocal role in promoting activism on policy areas, there’s always a sense that nothing comes from these discussions and that youth activism is only there to prepare you for when you’re older and your voice actually matters. Coupled with that is the sense that in this country speaking out on issues that are in the national dialogue places you on either side of our biparty system, a label which squashes all debate and divides your audience immediately. 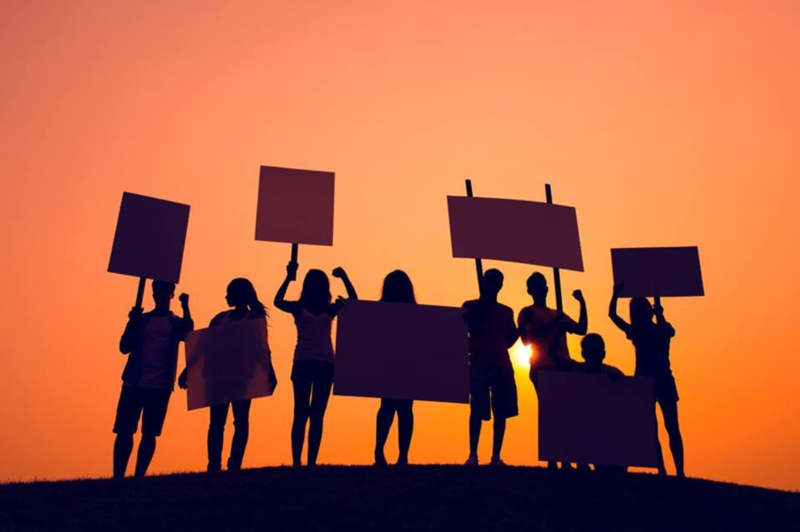 If you want to take part in activism on an international level and escape these restrictions, you instead face restrictions of a financial nature. Taking this approach of doing nothing is therefore understandable and almost logical if you stop at surface level. The fact remains that today’s youths are the future of the country and being active citizens isn’t something that comes naturally as you get older. Those that are sitting back today might become tomorrow’s decision makers, and at the very least will be the electorate and the backbone of the economy. What soft skills are we promoting if we become a generation of armchair critics, who then get to run the country with no active experience in voicing their opinions and decision making? Becoming more knowledgeable in this regard improves our chances of making our dream of a better world, part of the next generation’s reality. The opportunities provided to youths are numerous, but are often not communicated effectively to their target audience, a problem I faced until I joined JEF Malta. 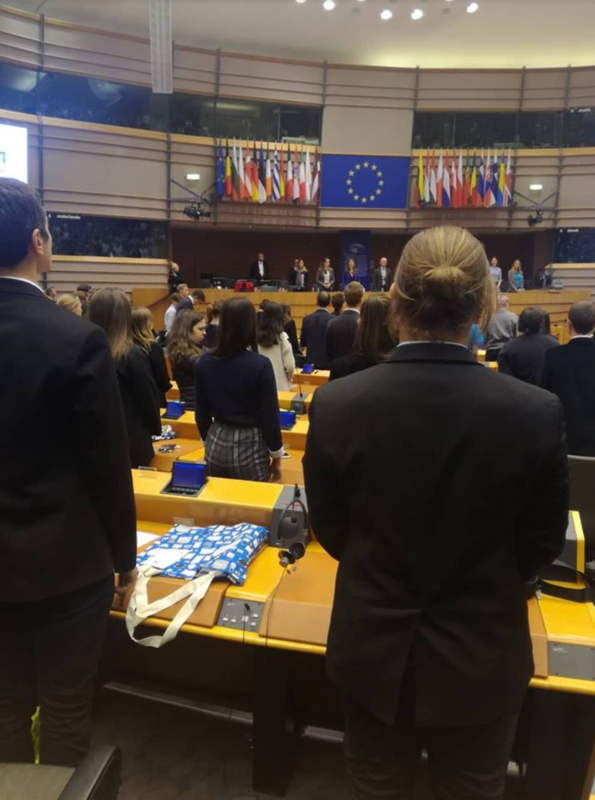 Through JEF I had the chance to attend the Youth Parliament in Brussels where amongst other topics we discussed youth involvement in Europe, the need to vote in next year’s European Parliament elections and the plastic free approach to reduce waste. Such ideas were chosen by other youths who contributed from their own state. They gave their ideas and together, we managed to come up with some policies and concepts that will be discussed with the European Parliament members in December. 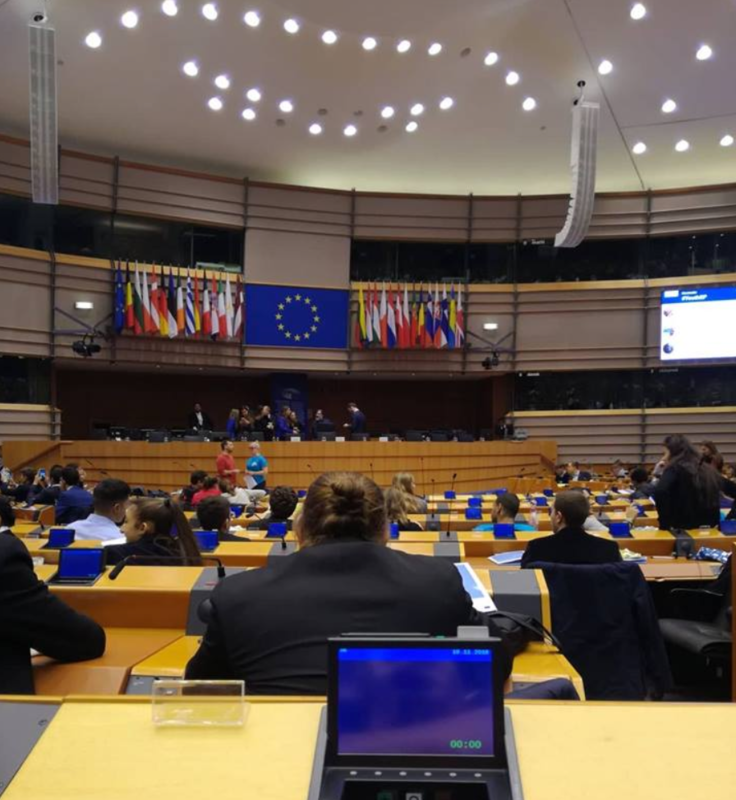 For me it was an amazing opportunity where I got to interact with people from around Europe, I entered the Hemisphere of the European Parliament and debated amongst my peers. I even wore the provided headphones when the other students expressed themselves in their own native language! These might seem trivial things, but it was a great satisfaction for me to become part of a change, even if it is a small one. Maybe the ideas we brought forward will not be viable in the long run, but we still attended, showed our enthusiasm and eagerness to be part of a change. We did our best as eight hundred youths rose up in support of the European Union, forming a united front to help solve the problems that plague the world, giving fresh perspectives and new ideas that the older generation might have failed to observe and discuss.